All Rights Reserved. 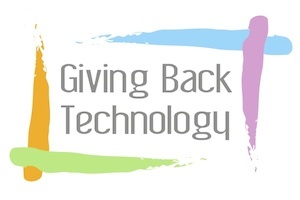 © 2009-2016 Giving Back Technology, LLC. See exhibit opportunities at ArtCall for Entries.